You are at: Home / Politics / Greek Politics / New Democracy and SYRIZA on campaign footing but for how many elections? 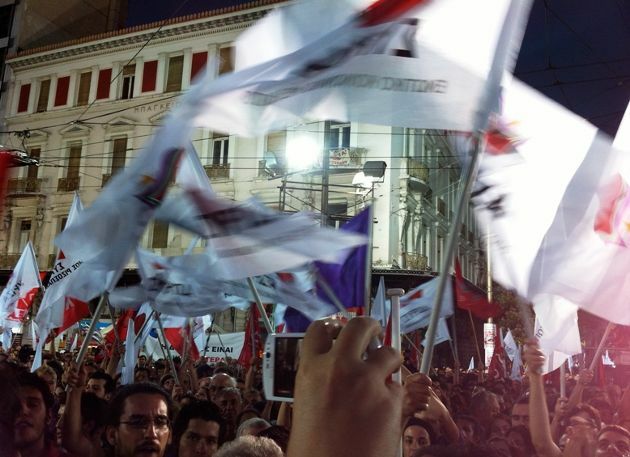 New Democracy and SYRIZA on campaign footing but for how many elections? There was a marked rise this week in the intensity of the rhetoric from Prime Minister Antonis Samaras and SYRIZA leader Alexis Tsipras, confirming that Greece has entered a pre-election phase. 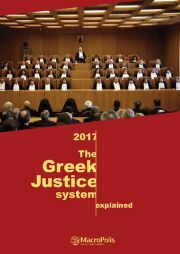 The only question is how many times Greeks will go to the ballot box this year.